Ep #521: Do not Mix Drugs or Leave Bruises!! Welcome to the MoST Dangerous show of the known Universe !! 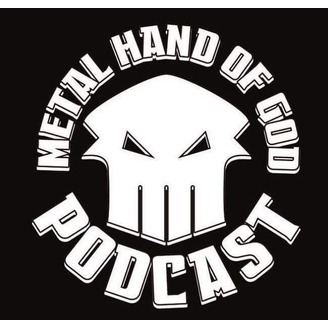 the Metal Hand Of God ( MHOG ) podcast! 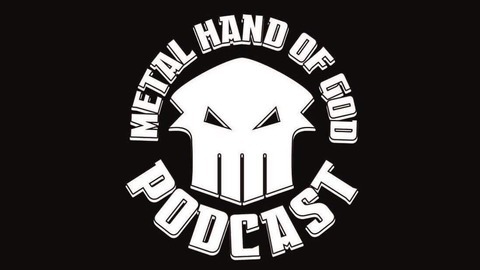 On this episode our beloved hosts talk about DVDs, software issues, promotions and giveaways, black face vs corpse paint, church burning and black metal, Mad Mart Flannagan, ethnic slurs from everywhere, pure ignorance, beating your kids, Man of a Billion Sayings, Wacky Sports, Paranormal Cirque and so much more...so enjoy, subscribe and share. Ep #520: Chatting with "The Chatterer" himself Nicholas Vince. Ep #519: Tip toeing through the Matrix with James Brown and Steve Guttenberg! !